Good works – Batch Brewing Co.
HomeAll PostsImbibeGood works – Batch Brewing Co. Sometimes doing good is part of living the good life. 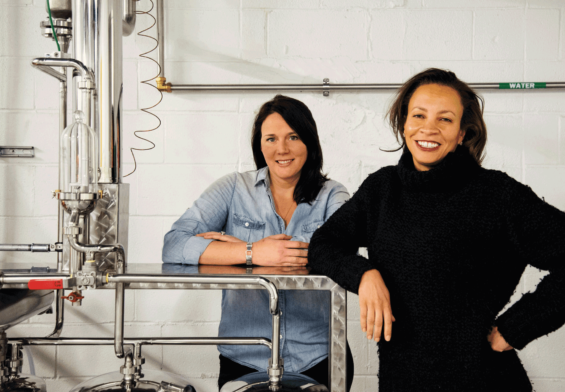 At least that’s the case with Batch Brewing Company’s Feelgood Tap, a program that gives $2 from each pint of a select monthly tap to a nonprofit of the company’s choosing. Hostel Detroit, the August recipient of Feelgood Tap’s funds, will receive proceeds for its bike share program for travelers. “People visit Detroit from other countries, and they don’t know the landscape,” Batch Brewing Company owner, Stephen Roginson, explains. Detroit’s limited transportation options can pose difficulties for travelers that are used to or expecting mass transportation. 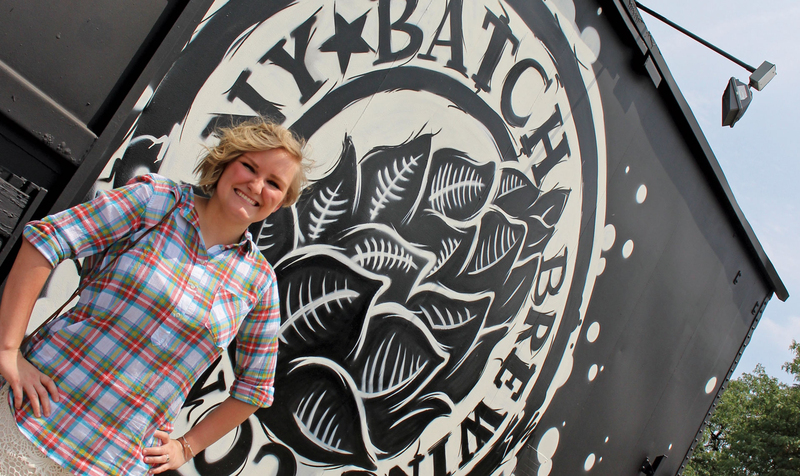 Roginson says that charitable giving to local organizations was always part of the plan for Batch Brewing Company. Starting when they drew up their business plan three years ago. “We want to make giving to the community a big part of what we do,” Roginson says. 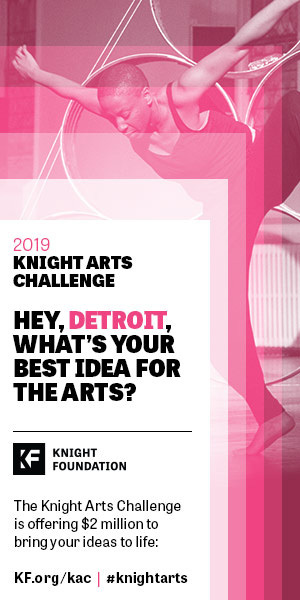 Inspired by his mother’s struggle with multiple sclerosis, Feelgood Tap initially gave to MS awareness but has primarily focused on local nonprofits, including St. Francis Cabrini Clinic of Detroit and the Detroit Hispanic Development Corporation’s summer camp program; through the program. The brewery has raised over $12,000 for various nonprofits since February. 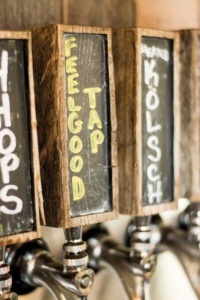 To learn more about Feelgood Tap, visit batchbrewingcompany.com or stop by for its next brew at 1400 Porter St., Detroit. Huzzah and Cheers for 40 Years! The D Profile delivers a regional audience of more than 90,000 educated and passionate readers as well as the most discerning consumers and business owners. The D Profile © 2018. All rights reserved.